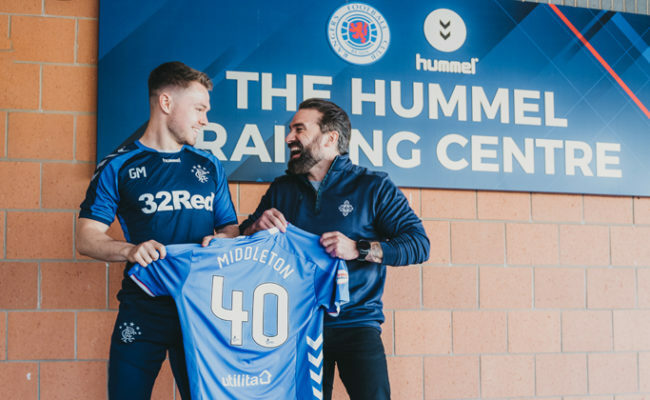 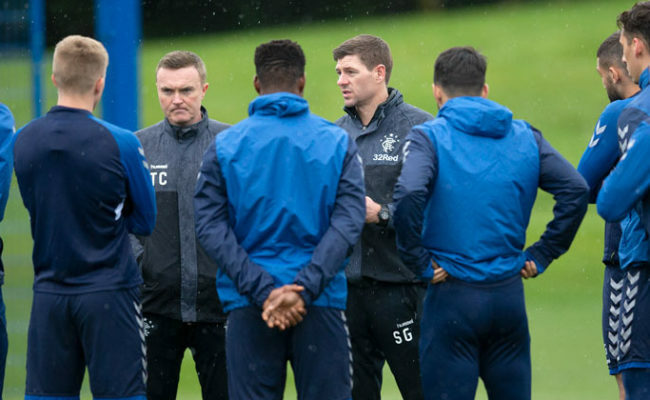 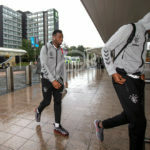 RANGERS set off for Spain today ahead of Thursday’s opening Europa League group stage match against Villarreal. 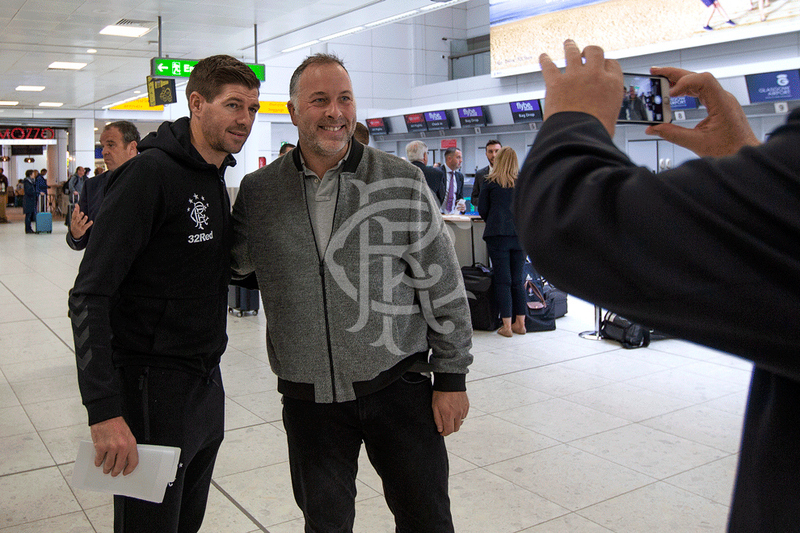 Our club snapper is travelling with the team and you can view the gallery as the team arrived at Glasgow Aiport this morning. 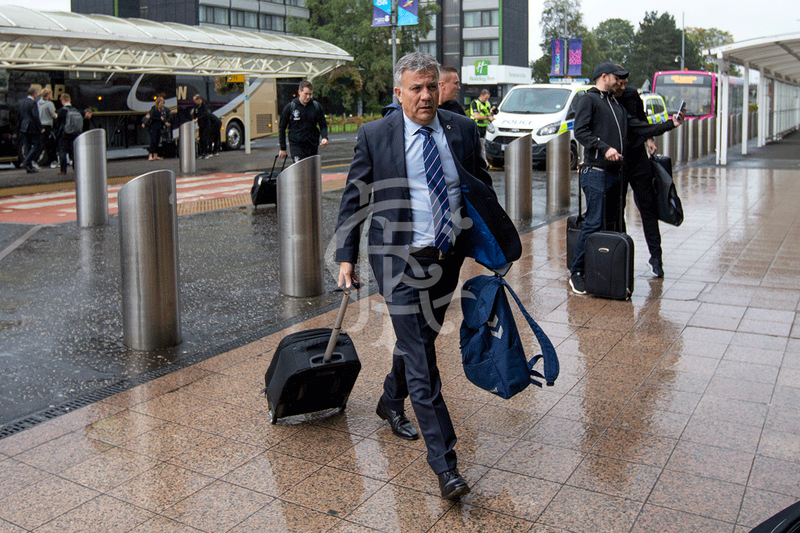 View the gallery from Glasgow Airport as the Gers departed for Spain ahead of tomorrow's Europa League match against Villarreal.